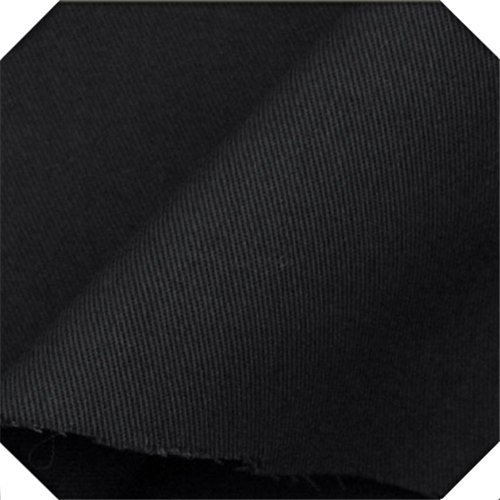 Cheap Black Twill Cotton Material Fabric bulk. This kind of fabric is best-selling all over the world. 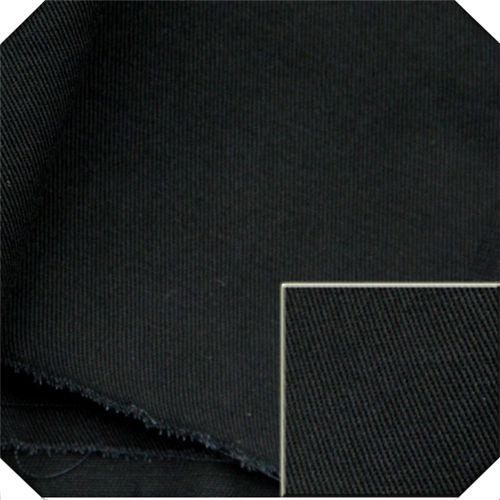 It's your best choice to make garment and workwear with the wear-resistant/shrink-resistant/tear-resistant advantages. Some other size and color also can be customized according to your requirement. 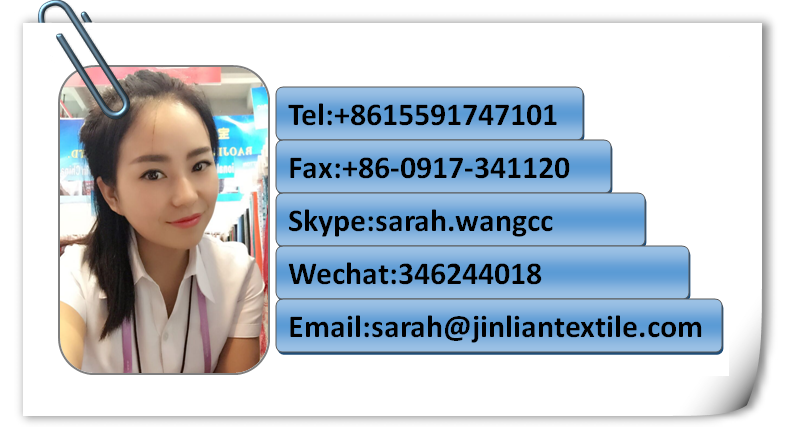 Welcome to contact us for cooperation. 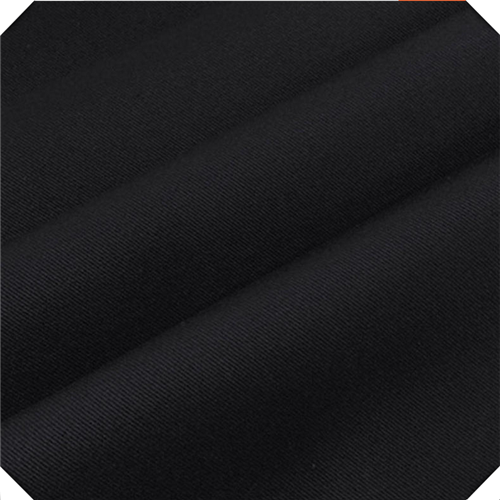 Looking for ideal Black Twill Fabric Manufacturer & supplier ? We have a wide selection at great prices to help you get creative. 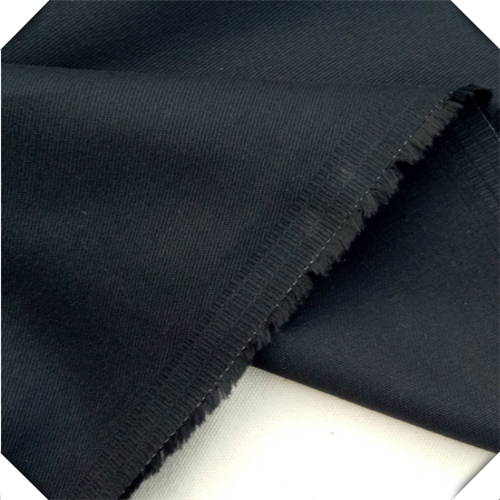 All the Cheap Black Fabric Bulk are quality guaranteed. 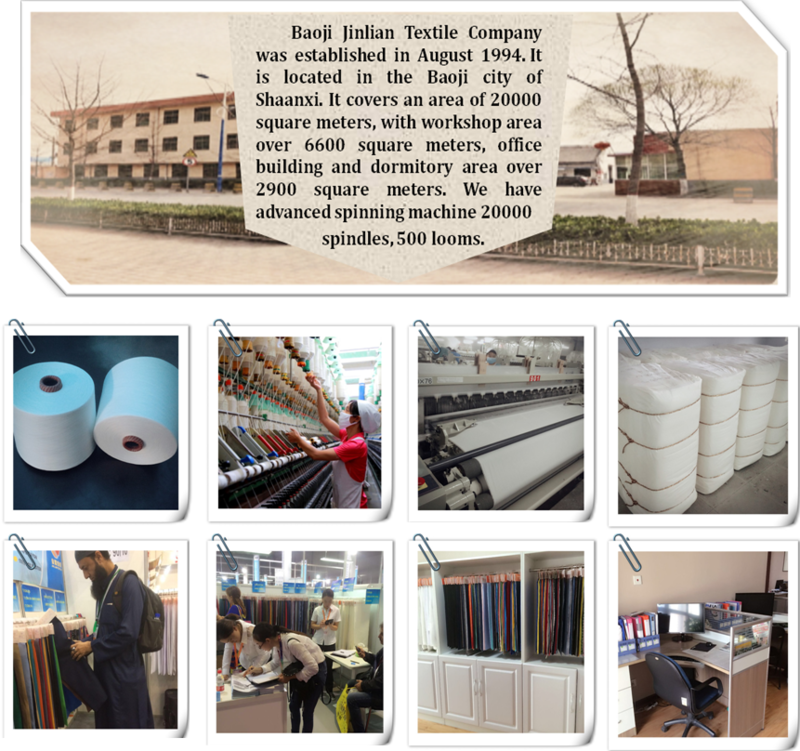 We are China Origin Factory of Cotton Material Fabric. If you have any question, please feel free to contact us.